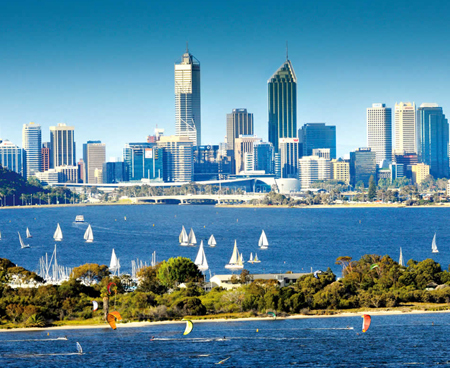 Perth Airport is close to various attractions like The Perth Mint, St. Mary’s Cathedral and Garvey Park; book a rental car at Perth Airport and enjoy its various attractions in utmost luxury. The best way to explore Australia is in a rental car and Global Car Rental offers the best and widest fleet of rental cars at the Perth Airport. We have kept all our overheads very low and also don’t charge any hidden fees, offering car rental deals for Perth Airport at cheap prices. A user just needs to pay the final quoted amount that includes the Airport fees, surcharges, taxes and all other fees. 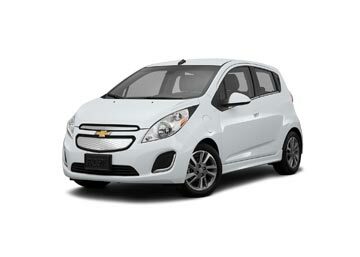 We offer cars in various segments such as compact cars, minivans, hatchbacks, sedans, SUV’s, and even convertibles. Perth Airport(PER) is being operated by Perth Airport Pty Ltd since 1997; it serves the city of Perth, the largest in Western Australia. It’s an International Airport and offer flights to Doha, Dubai, Hong Kong and numerous other Domestic and Indian Ocean destinations. The number of passengers using this airport has trebled in the past ten years and are expected to keep on growing as the country is going through prolonged mining boom. Numerous cafes, pubs, bars, restaurants and lounges can be found at all the three terminals and most of them operate 24×7. Several shops are situated in Terminal 1 and offer local specialties, designer clothes, newspaper as well as magazines. A Duty-free store can also be found in this terminal. Perth Airport offers free Wifi and internet services at both the arrival and departure halls of the terminals. Travelex offers currency exchange desks at Terminal 1 while the ATM’s are located at all the three Terminals. Perth Airport also offers a playground for kids, a baby changing room at all the three terminals, prayer rooms, showers and medical services. At Global Car Rental we work in association with the best car rental companies in Australia to bring you the best car hire deals for Perth Airport at lowest possible prices; out of all the rental companies, Alamo exclusively offers rental cars at Perth Airport. 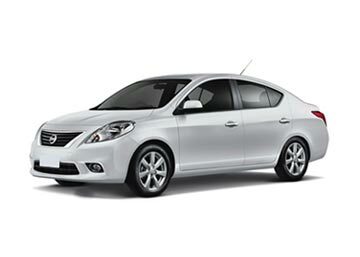 We are one of the most trusted car rental brokers in Australia with the widest selection rental cars. We cover every major airport in the country with our economical car rental service. Below is the list of some of the most famous airports in Australia.